Bliss Nut Butters is a product of Back 2 Basics Wellness, a company committed to encouraging healthier lifestyles with healthy, delicious nut butters. Bliss offers eight unique nut butters: Three amazing peanut butters, two hazelnut butters, a sunflower butter, a cashew and an unsweetened Almond Butter. Each nut butter is processed with a Fresh Ground Process that preserves the integrity of the ingredients. Our nuts are dry roasted and blended with toasted peanut oil and cold pressed sunflower oil. Each jar is sweetened lightly with My Local Honey from the Pacific NW and seasoned with a hint of sea salt. It started because the founder Daniell Bliss was using peanut butter to fuel her long runs, she went to the kitchen to design a healthy delicious fuel. 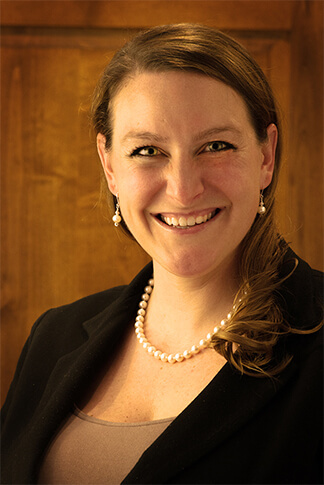 From there Bliss Nut Butters was born.With the help of her husband and family, the company started selling its sweet and savory mix of peanuts, honey and sea-salt in March of 2012 to its first store in Battleground Washington. Bliss is now in over 500 stores and several states with a loyal following. Click here to find a store near you. We are happy to announce that Bliss Nut Butters are processed with 100% green energy – the best source of clean, non-polluting electricity. And all our nut butters are packaged in a glass jar that are recyclable, sustainable and reusable. Good for you and good for the environment! Bliss knows that the best nut butters come from the best ingredients.We use all non-gmo and mostly organic ingredients and source from as many local companies as well. That that’s why our hazelnuts and cranberries come from the great state of Oregon. Each ingredient in our jars of nut butters is hand picked for its excellence. It’s all-natural. You won’t find preservatives or additives in our jars. Only delicious, crunchy goodness. Bliss Nut butters are produced without preservatives or additives. Dry roasted nuts and seeds are blended with heart-healthy oils, and the raw non-gmo honey and our ingredients are nutrient dense. Our Chia Seed Peanut Butter Bliss are loaded with nutritional power-houses such as fiber, protein, and important Omega-3 fatty acids. And the Cinnamon Chia Seed Peanut Butter Bliss gets the added benefit of Saigon cinnamon – an age-old spice with anti-inflammatory and blood-sugar lowering properties. We also use a hint of sea-salt which is mineral denese, keeping this product as simple and healthy as possible. Rick and I created Back 2 Basics Wellness in 2012 from a commitment to living a healthy, happy lifestyle. I have a B.S in Health Education with a minor in Biology. As a youth, I participated in many sports and activities and have continued on as adult, falling in love with marathons and triathlons. I learned very quickly about the importance of properly fueling my body and ways to improve my overall health. My partner grew up much the same way; living a very active lifestyle. We are now continuing our commitment to health and wellness by creating all-natural products that will enable others to follow suit.Why nut butters? The idea first came to me when I was training for a marathon. I wanted a healthier peanut butter that was good for me but also tasted great (runner’s love peanut butter as it is the perfect balance of carbohydrates, fats and protein for those long distances). That led me to go to work in the kitchen. Soon I was giving it away as gifts and shortly after that people wanted to start buying it. We decided to give them what they wanted.We are excited to share that we are now processed with 100% green energy and use non-gmo honey. The texture is quite unique for nut butters and is not easily replicated. The end result is a wonderful tasting nut and seed butter that is essential for our health and community. Our products are designed to be delicious, all-natural and to promote a healthy, active lifestyle. We use only the freshest ingredients and we support local vendors whenever possible. Our Hazelnuts for example are from the Pacific Northwest supporting local farmers. We understand that the food you use to fuel your body is one of your most important daily decisions. This FAQ is designed to answer any questions you might have about our product. If you don’t see your question here, please call or email us. We’re happy to answer your questions. Does your product need to refrigerated after opening? How should I store my Nut Butter? Do I have to refrigerate? What makes Bliss Nut Butters unique? What is the ``Fresh Ground Process``? Is your product dairy free? Gluten free? Vegan? How/where can I buy your nut butters? No, we use honey and sea-salt and they act as natural preservatives. Peanut Butter Bliss does not need to be stored in the refrigerator, however you won’t have to stir it constantly if you do. We recommend storing it as you would your nice oils – in a cool, dark place. Just make sure it doesn’t get too cold or too hot. Peanut oil and cold press sunflower oil do not last as long when they become over heated. Our Nut Butters are made with a Fresh Ground Process that preserves the integrity of all our top quality ingredients while imparting a unique texture and taste. Traditional nut butters are hot injected – a process that results in nutrient loss. 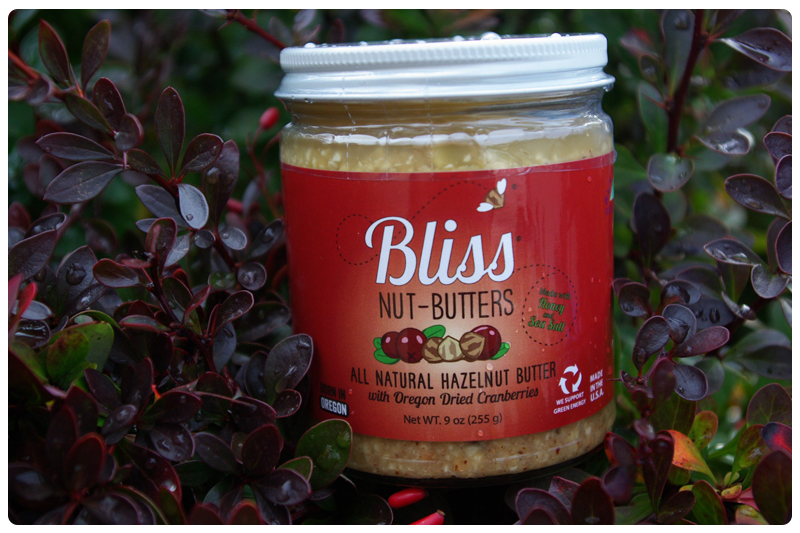 Bliss Nut Butters are both dairy free, gluten free and GMO-free! However, it is not vegan because the product contains honey. It’s super easy! For a list of stores where you can purchase our nut butter, click here. Or you can order our products online by clicking here. All online transactions are completely secure and handled through pay pal. Please allow 7-10 days for shipping and handling. If you have any questions about an online transaction, please contact us. We make this really easy. If you’re unsatisfied with our nut butters for any reason (we’re pretty confident you won’t be), just let us know and we’ll either replace the product (in the case of items damaged during shipping for example) or refund your money. (Shipping costs are not refundable).